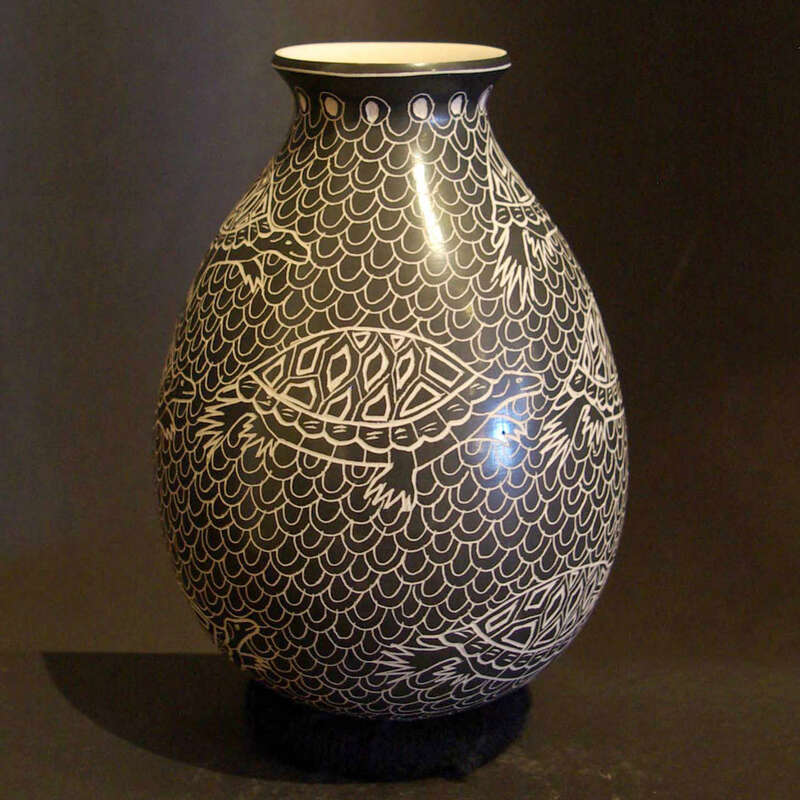 Irma Trevizo is a potter from Mata Ortiz. 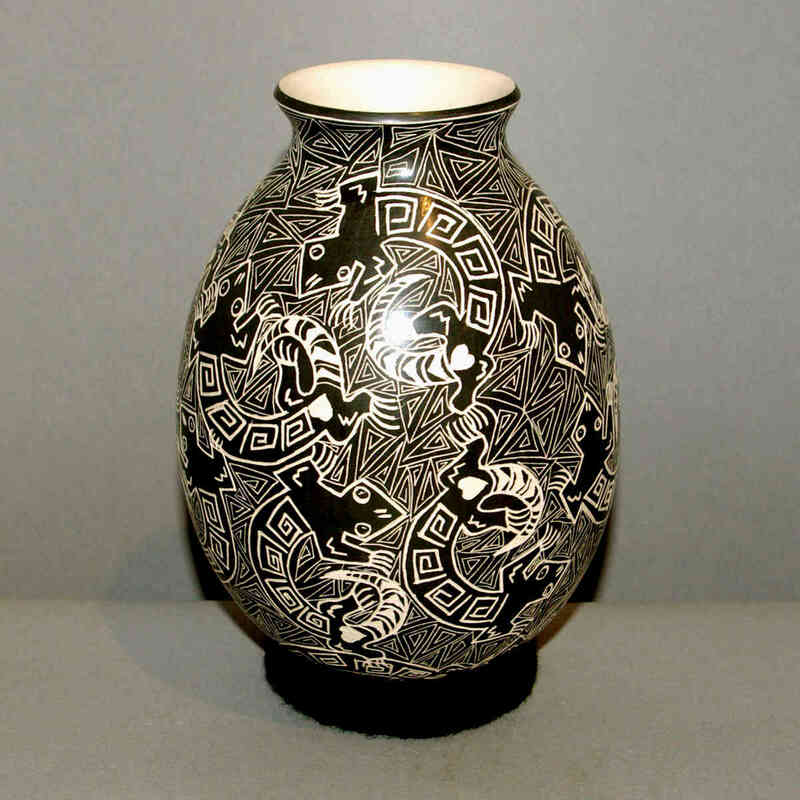 Her son, Sigifredo Ledezma Trevizo, is also a potter in Mata Ortiz. 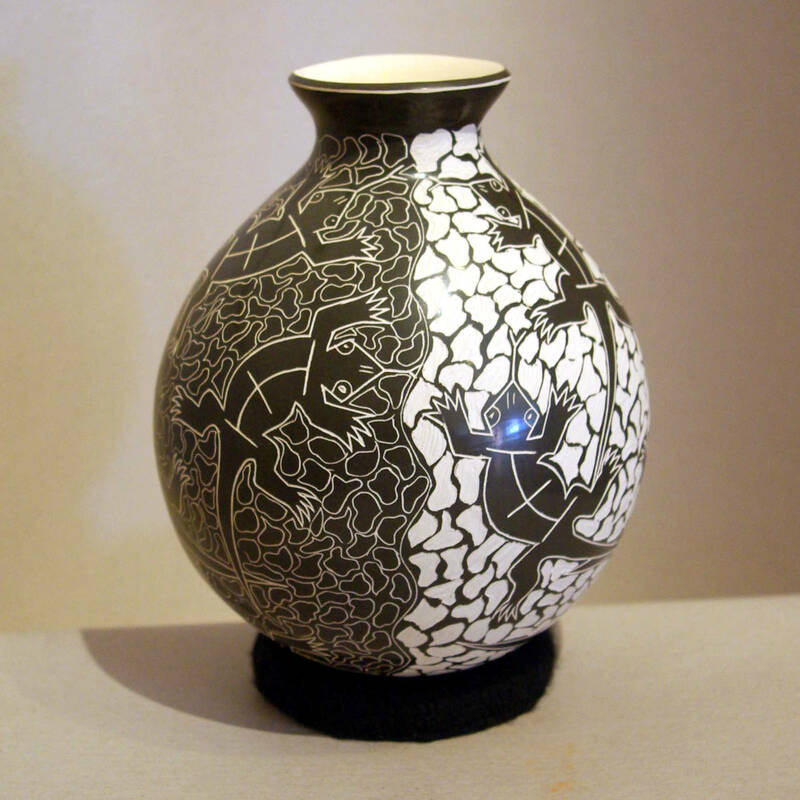 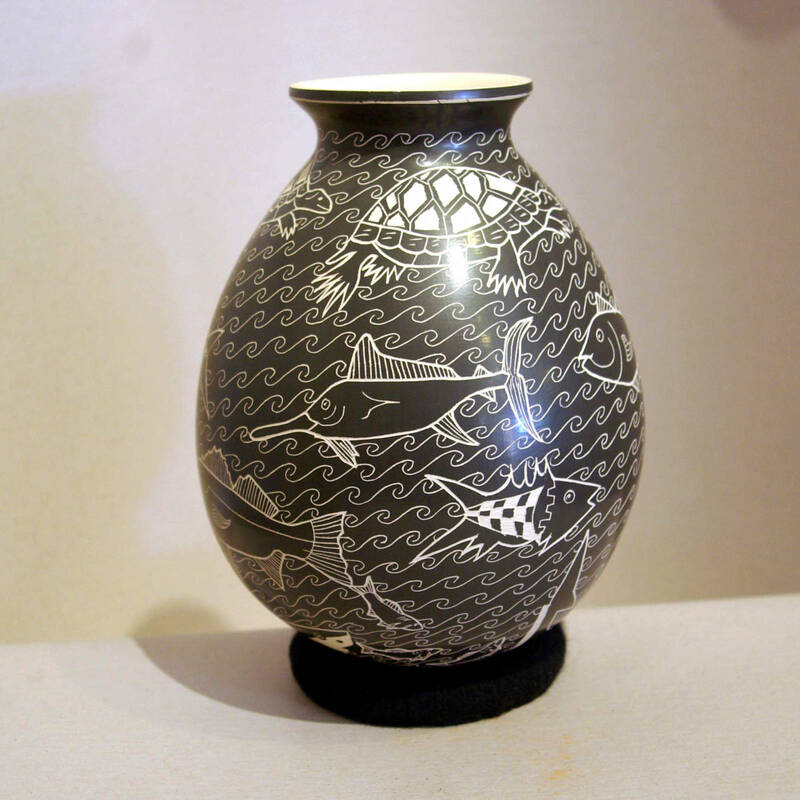 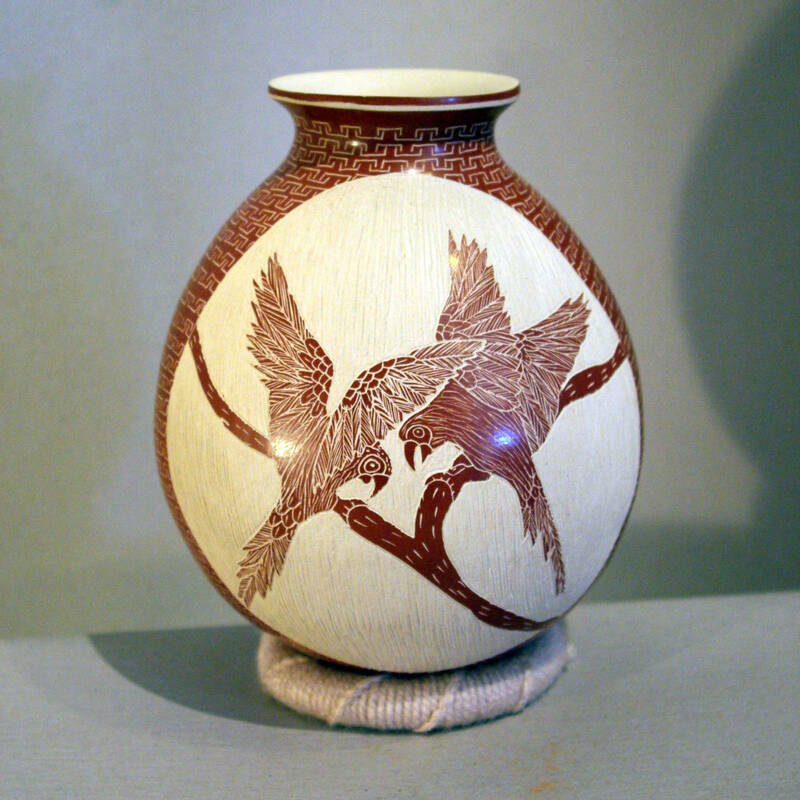 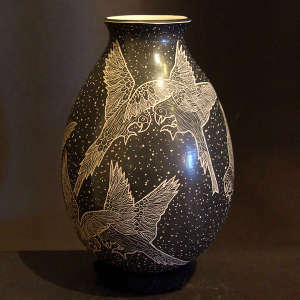 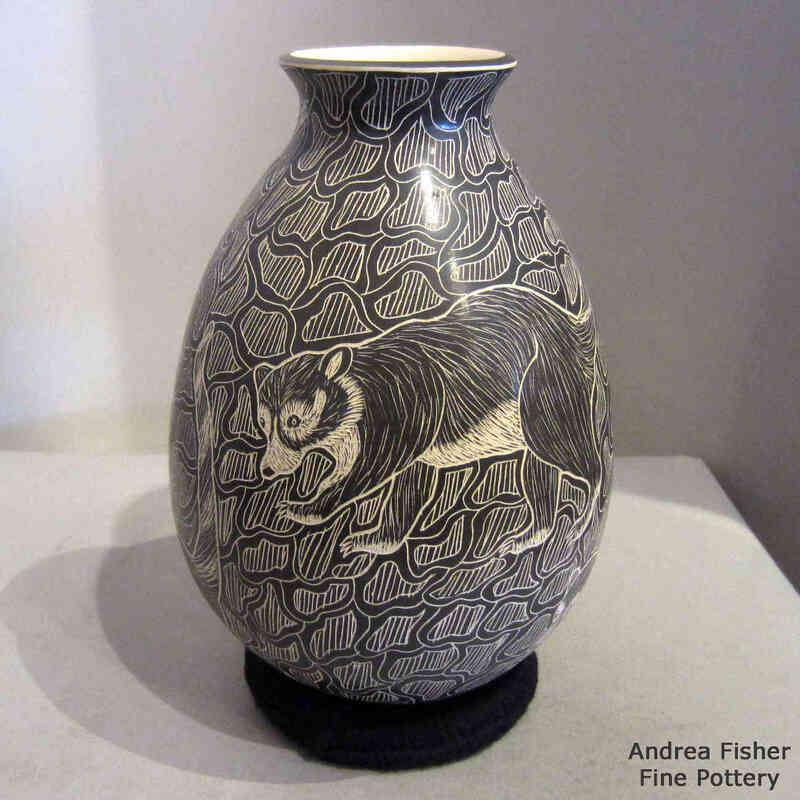 Like her son and her husband, Irma turns out fine sgraffito work with animal and nature designs.